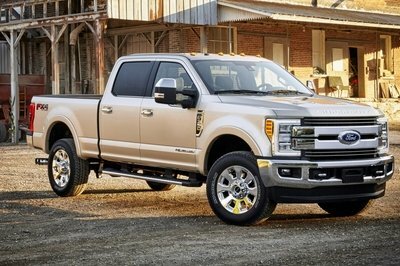 Ford has announced details on the 2012 F-150 SVT Raptor, a pick-up that has received a new Torsen front differential system and new patent-pending new front camera system. For 2012, Ford is also offering style upgrades with a new wheel design, unique bodyside graphic, and upgraded optional interior package with aluminum accents. 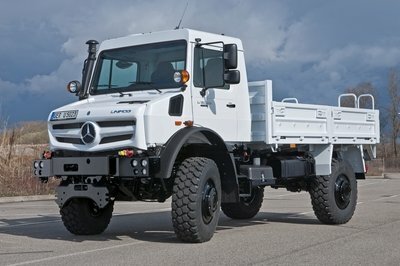 The new Torsen front differential system increases grip significantly for the front end of the truck and allows it to pull itself over obstacles and up steep grades, while the patent-pending off-road front camera system the the driver a new and unique view of what’s happening in front of their truck. 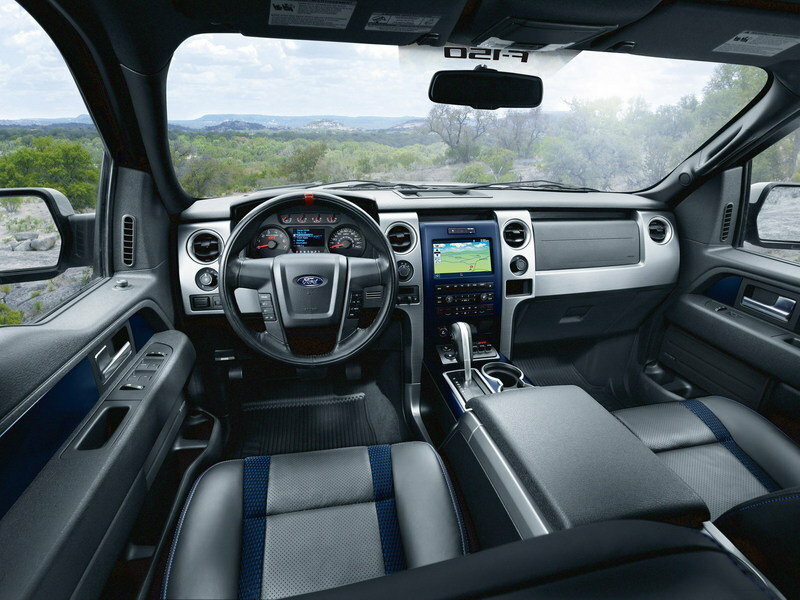 Hit the jump to read more about the 2012 Ford F-150 SVT Raptor. 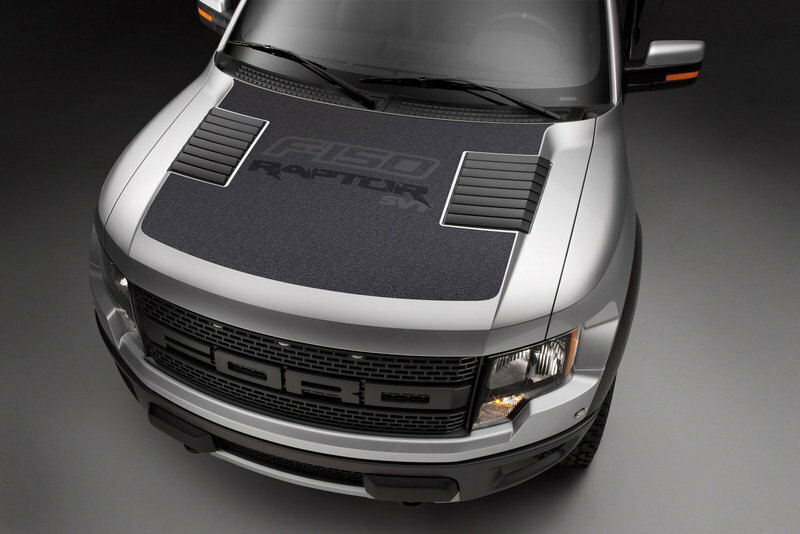 For 2012, Ford is offering its customers new ways to further customize their F-150 SVT Raptor. The pick-up has received a new distinctive Raptor logo based around two diagonal stripes, with jagged lines and shapes that give it both a racing and off-road feel. This logo is made in an unique gloss, matte and textured black finishes and is combined with other black-grained exterior parts, such as the hood vents, fender air extractors and running boards. Also new for 2012 is a matte anodized blue interior color accent package that includes accent leather-trimmed front seats with unique leather inserts and accents on the center stack, rear seat inserts and door panels. Under the hood Ford has placed the usual 6.2-liter V8 engine, which produces 411 HP and 434 lb.-ft. of torque. This output has transformed the F-150 SVT Raptor into the most powerful half-ton pickup on the market. 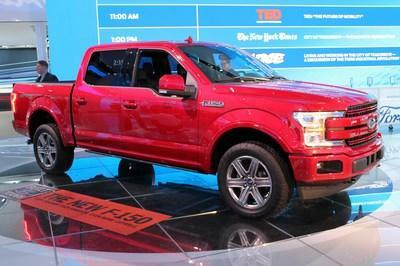 Prices for the 2012 Ford F-150 SVT Raptor will be announced at a later date. The Raptor has essentially no competition. Although Chevrolet and Dodge have both tried to offer a Raptor competition, neither have pulled the trigger just yet. But if you really want to try a vehicle that can offer you the same off-road capabilities you should check the Jeep Wrangler Rubicon. 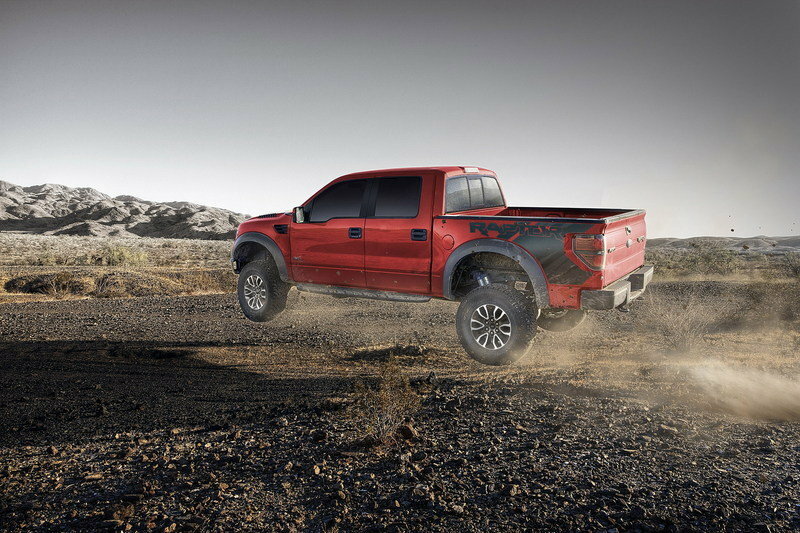 Of course you won’t get the same high-speed terrain-absorbing abilities of the Raptor, but its better than nothing. The Rubicon model is powered by a 3.6-liter Pentastar V-6 engine that delivers a total of 290 HP and a peak torque of 237 lbs-ft. 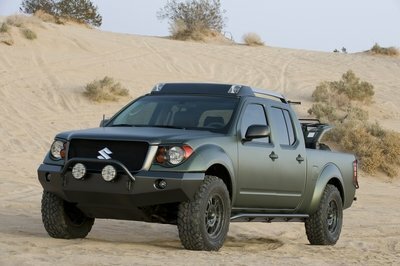 This truck is the perfect vehicle for off-road challenges, it’s also stylish even on the paved road it still got the looks. I like the interior job and the wide space. It really looks so vast on its platform design and other detailing most especially on its wheels and interior features. I must admit that this truck is absolutely looking very striking and awesome! 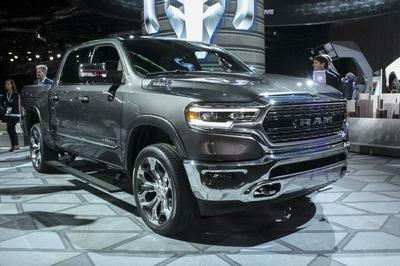 The first thing, I noticed on this truck is its luxurious, cozy and very comfortable interior, well I really didn’t expect it to have that kind of interior, but I have to say that I’m not so fond with its exterior design. Ken Rogers was right that it is really seems so huge for a picked up car, but the luxurious interior of it was not disappointment at all, and I must say that it looks so awesome on it metallic body paint. 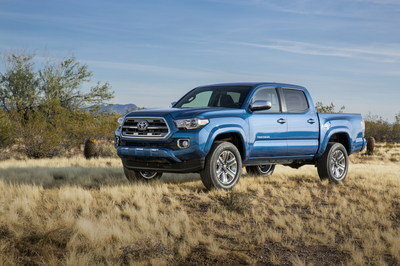 It looks too bulky for pick-up trucks, but I still find it so massive on that platform and I just noticed that the interior looks so luxurious for it, and the color options are really looking great on it.